Short answer —Yes. This is a very worthwhile treadmill option and is a great deal that comes with free Shipping and includes an iFit membership! A $396 value. The C 1070 Pro has a powerful 3.0 CHP motor that will support daily use and longer distances for multiple users. It has a deck suspension that can be switched from road simulation to a more cushioning option for a lower impact workout on your joints and knees. Plus an AutoBreeze™ workout fan, which automatically adjusts to match your workout intensity and an incline option to ELEVATE up to 10% for more challenging runs, walks or jogs. 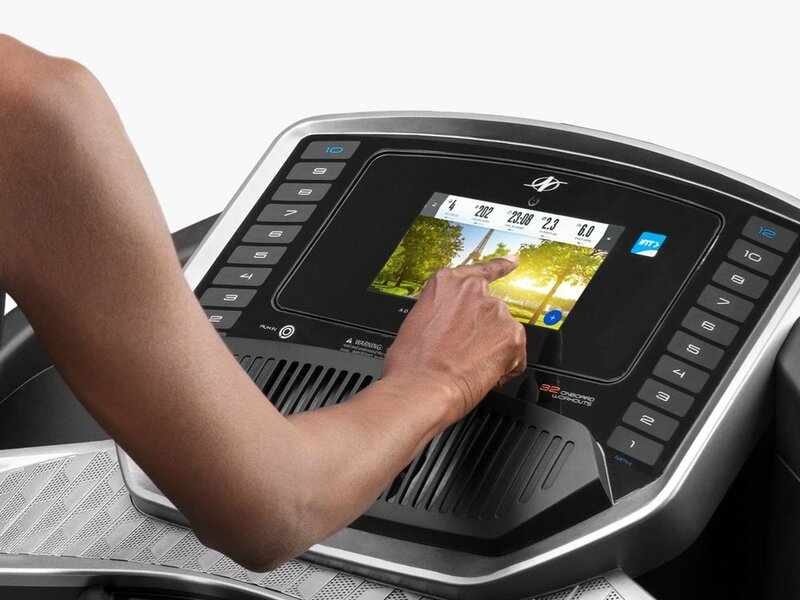 The C 1070 Pro ALSO has an HDMI connection, so you can put the workout on a TV screen. Nordictrack recently Closed out the C1070 PRO and it is now Out of Stock. We recommend the T 7.5 S or the T 8.5 S Click here for T Series treadmills. The newly introduced T series released in this year offers the latest integration with iFit and all the same features you will read about below with the C1070 PRO. You control your workout speed, from 0 -12 mph, as well as the incline with a simple touch of a button located on the console. The console handles also feature an EKG Grip Pulse. The C1070 Pro has a space saver design too, you can fold up the treadmill deck to minimize the storage space required when not used. so you get access to elite trainer led runs, workouts and studio classes — No more treks to the gym. You will have the best celebrity trainers and classes that sync automatically to your treadmill so you don’t have to manually adjust the incline or speed, your tread does it for you. This is a Game Changer! Professional trainers are with you every step and give a heads up when they are going to increase elevation or speed. You have 24/7 access to a vast content selection of classes so you can work-out or train on your own schedule. Convenient and motivating these trainers push you and keep you going to get results — having the Commercial C 1070 Pro will support you as you achieve and maintain your fitness success. Up to 4 separate users can track their own goal hitting progress and stats on the iFit dashboard. Learn more about iFit Coach. 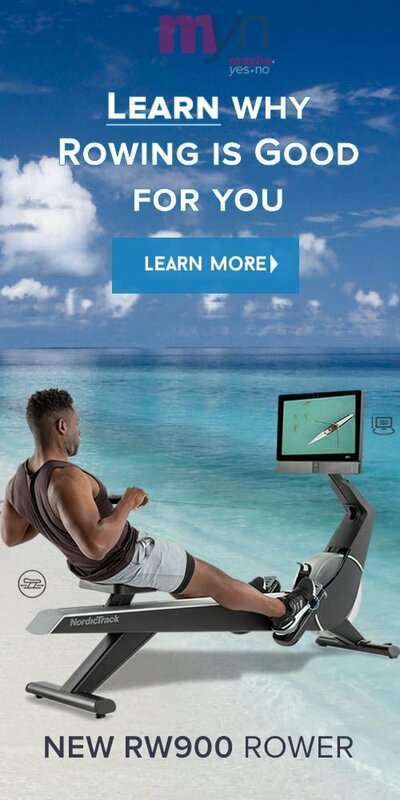 The C 1070 Pro has an HDMI connection so you can put the workout on a TV. You will never get bored with the over 10,000 workout options including off the tread yoga, weight training, stretching and kickboxing workouts. For a no worries purchase the C 1070 Pro comes with a comes with a Lifetime frame and motor Warranty, a 3-year parts Warranty, and a 1-Year Labor Warranty.